Interested In Luxury Vinyl Flooring In Your Tampa Home? One of the types of flooring that we offer is luxury vinyl. 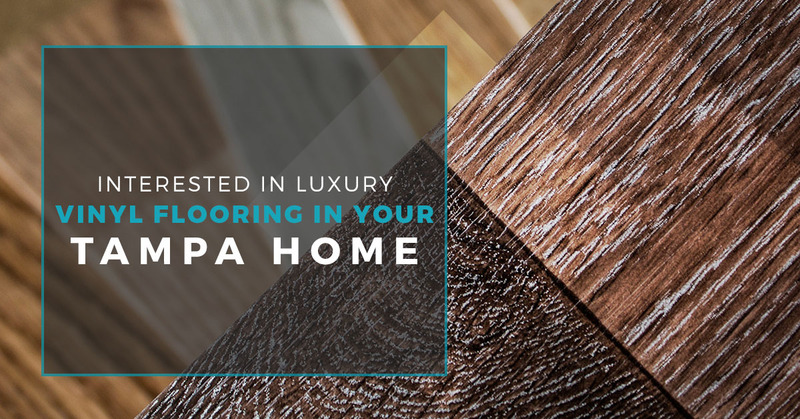 Luxury vinyl may not be something you’re too familiar with, so we wanted to take the time to educate you about what this flooring can do for your home. If you are preparing to renovate your house and want to ensure that it’s within your budget, then luxury vinyl flooring is the perfect solution. Comfortable, stain resistant, and available in a variety of options, luxury vinyl flooring will meet your needs. 2 Day Flooring can provide you with everything you need to know about this type of flooring, especially to figure out if it’s the right choice for your needs. If you’re interested in speaking to an expert, then contact 2 Day Flooring. Luxury vinyl flooring a synthetic type of flooring that looks like stone, tile, wood, or another type of material that creates a stunning result. You can get luxury vinyl tile or luxury vinyl plank depending on what you are looking for in your home. There is also sheet vinyl for those who want a flooring option that’s glued right to the floor. What’s great about luxury vinyl flooring is how beautiful, stylish, and trendy it looks. This type of flooring adds another layer of comfort to the flooring, especially because it provides a consistent temperature no matter what the weather might be doing outside. While Tampa doesn’t get overwhelmingly cold, this type of flooring doesn’t induce a shock to the system if you’re walking on it barefoot. Unlike luxury vinyl from decades before, you can take advantage of a variety of options with this embossed flooring option, especially because it adds a hint of realism to your home. From wood to stone, you won’t go wrong with this flooring. 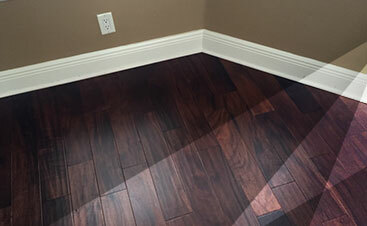 Luxury vinyl flooring can be the foundation of any room in your house because of the uniqueness it offers. Not only is it durable, but it’s great for homes that have kids and pets because of the decrease of noise due to the embossed flooring. This type of flooring stands up very nicely against the heavy foot traffic in your home because of the sturdiness it’s made out of. If you’re looking for an affordable option that will broaden the look in your home, then luxury vinyl flooring is a great option. Additionally, since it comes in so many different styles, you can design the room in your home the way you’ve always wanted within your budget. Keep in mind that this type of flooring can’t go in every room, so choose wisely where you want to put luxury vinyl flooring. 2 Day Flooring is a flooring company that caters to Tampa homes. 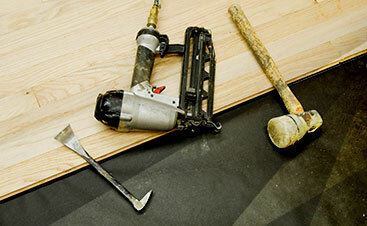 We’re proud to offer a versatile selection of flooring services that will make your house look fantastic. If you’re getting ready to have your home redone in a new and inviting manner, then consider working with our flooring company to get the foundation of each room just right.